Learn the most effective ways to teach elementary math, no matter how much experience you have with the subject. 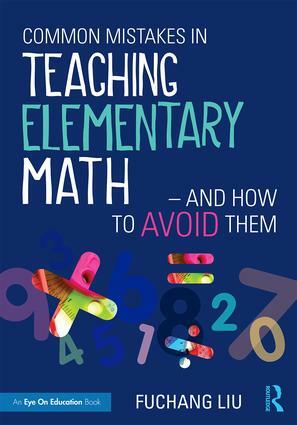 In this book, Fuchang Liu takes you through many common mistakes in math instruction and explains the misunderstandings behind them. He points out practices that should be avoided, helping you to adjust your lessons so that all students can achieve success. 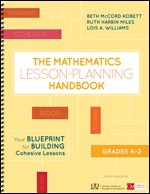 Every chapter reconsiders well-established ways of teaching all areas of elementary math, from addition and subtraction to statistics and graphs. 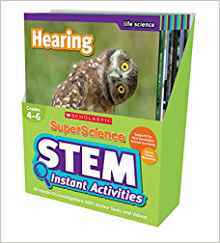 Helpful examples and tips are scattered throughout the book, offering revisions to the way these topics are often presented in the classroom. 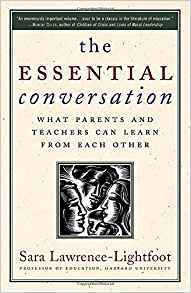 Also included are group study ideas for principals and instructional coaches so your school or district can work on the book together. With this practical guide, you’ll be ready to help students truly develop their math understanding.